Op5 is uniquely positioned to integrate fulfillment, technology and project management into one powerful solution. 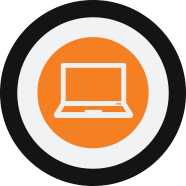 Our clients face increasing business and customer demands, and Op5 meets those ever-changing needs. 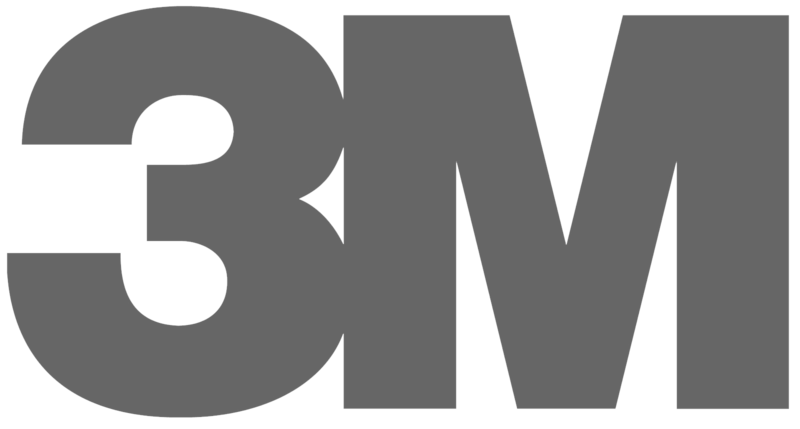 Our Atlanta-based corporation started in the mid-1990s to provide promotional and ad specialty services. With the introduction of the Internet and other dramatic changes in the marketplace over the years, Op5 changed that initial focus to broaden our service offerings. 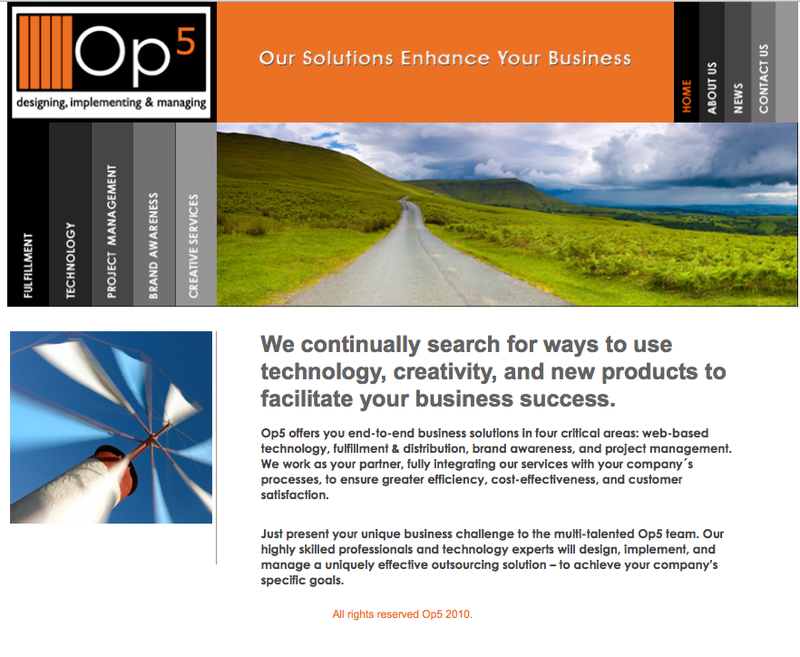 Over the past decade, Op5 has evolved into a multi-faceted outsourcing company and is now a leading provider of web-based solutions, sample and product fulfillment services, brand awareness programs and project management. Op5 has mastered the fulfillment process by delivering turnkey solutions that increase business efficiency and customer satisfaction.